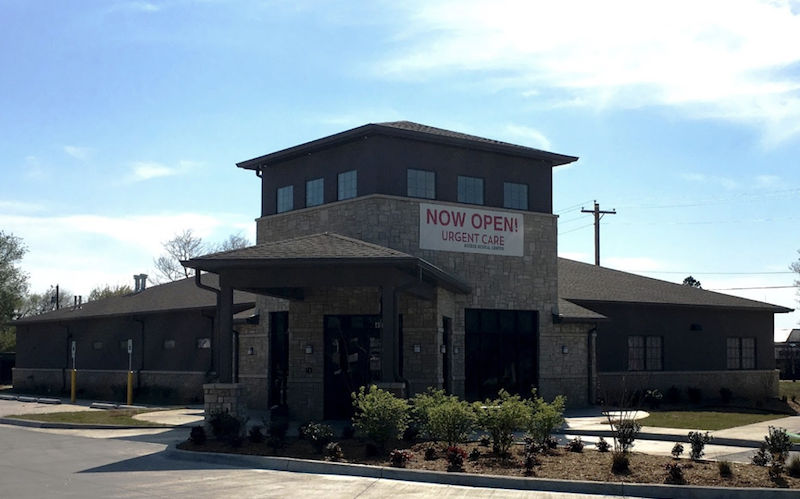 Recognized favorably amongst their patients, Access Medical Centers, Skiatook has an average rating of 4.7 stars out of 5 based on 725 total ratings. Access Medical Centers accepts many major insurance plans and multiple forms of payment, making it easier to get the affordable care you need. It is always a good idea to contact your insurance company before your visit to ensure the Clinic is in network for the service(s) you're seeking. Everyone was so nice and professional. Wait time very minimal. The wait was short, and the care was great! Natalie Jones is one of the best doctors I’ve ever had the pleasure of being seen by. She is always cheerful and kind. You guys are great! It was a pleasure! But your lobby area smells like dirty feet. I was extremely satisfied with the care I received from Dr. Hoelscher. She was very knowledgeable and explained my ailment to me very clearly. She didn’t rush but took the time she needed to make sure I understood what my problem was and what to do about it. Stevie the PA is legit. I would go back to her in the future. Awesome everyone is so nice. Wish I didn’t have to feel bad to visit here!! Outstanding in every aspect!! Everyone was friendly and professional. Everything was explained to me. I was treated with respect and not talked down to. Short waiting period. Very professional! Staff was very good and friendly. Wait time is somewhat slow but my problem was diagnosed and taken care of. Love all the staff here. So nice and helpful.